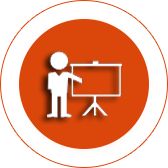 Why you should join SDA? 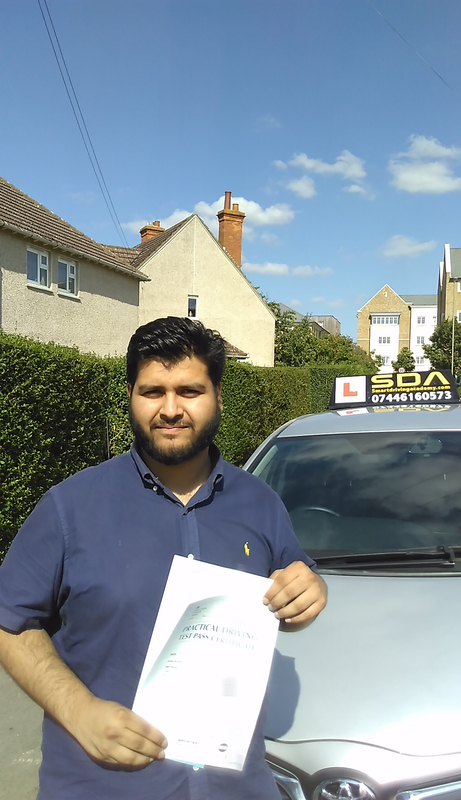 The road safety starts with smart driving academy in Oxford. 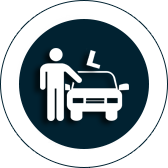 When a student approaches us, the main objective that comes to our driving instructors’ mind is about the rules of safe driving. 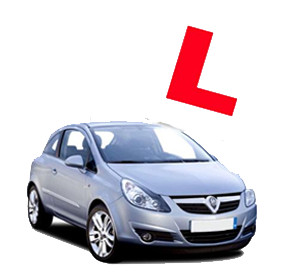 We provide intensive driving courses and driving lessons with up to date driving tuition with fully DVSA qualified driving instructors. 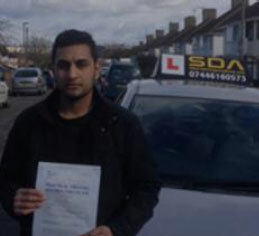 Start your safe driving lesson today with SDA and pass your driving test quicker and you will save your money and time. 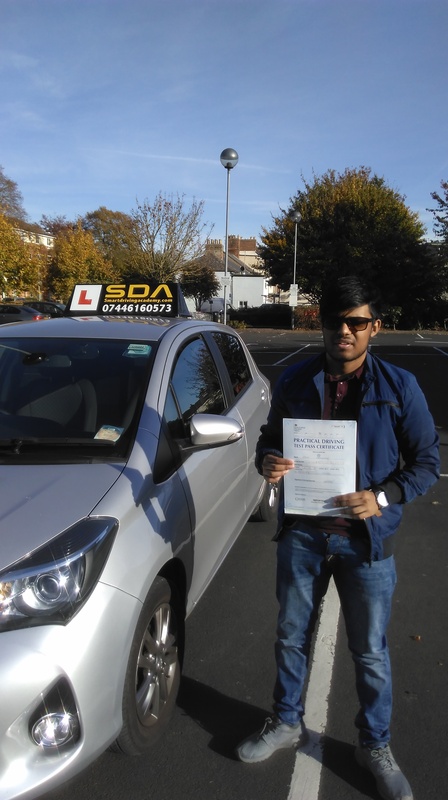 All our driving lessons are very competitive, block booking discounts, student discounts, NHS staffs discounts and for more special offer contact SDA oxford. 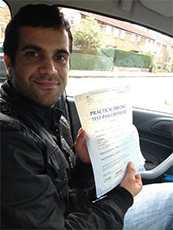 We offer intensive driving lessons from one week to 4 weeks with professional driving instructors to help you to pass your driving test first time. 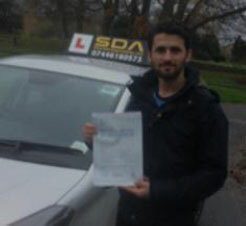 SDA will arrange everything for you in your one phone call or online booking. 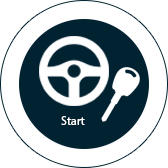 SDA provides refresher driving lessons to improving your safety on the road and confidence without panicking. 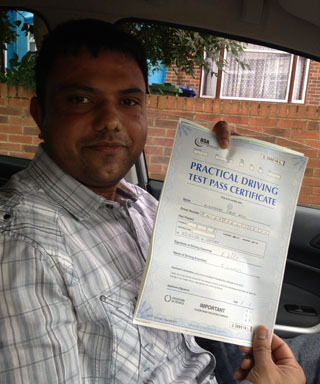 We provide all types of driving practices within few days so that you can master the driving soon. 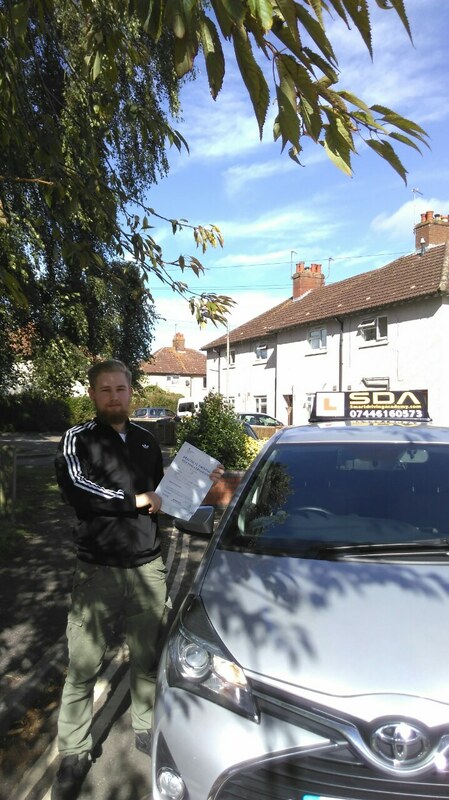 SDA offers one to one driving lessons to help you pass your driving test quickly. 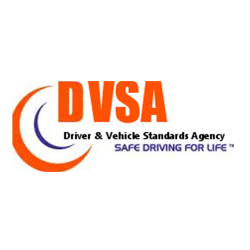 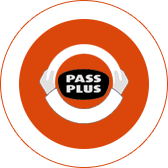 All our lessons will teach according to the DVSA guidelines and we offer the highest standards of safety, with experienced instructors to pass your test quickly and confidently. 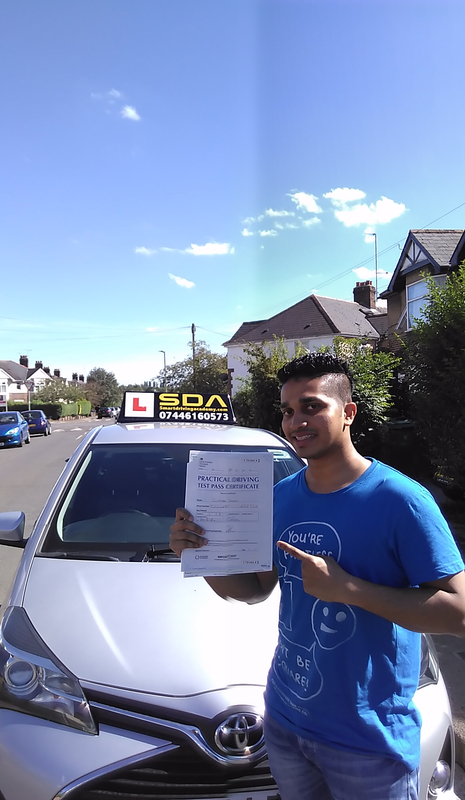 SDA has highly experienced and expert driving instructors to make our students confident about driving. 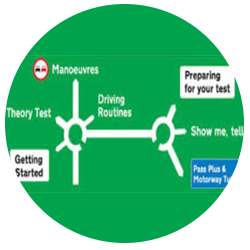 We pride ourselves on low stress, efficient learning; using easy to understand instructions, enabling you to pass your test quickly and confidently. 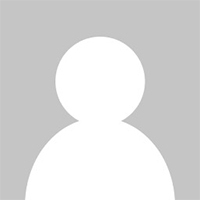 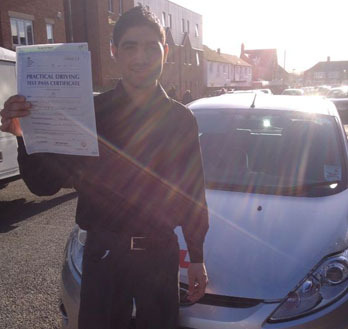 Smart Driving Academy is a professional and successful Driving School in Oxford. 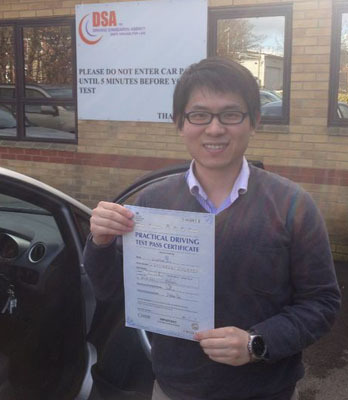 We cover all surrounding areas of Oxfordshire. 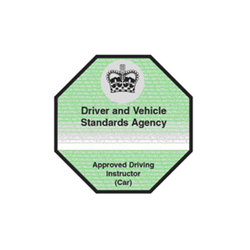 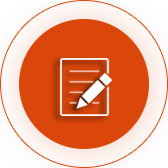 All our driving instructors are fully DVSA trained and have more than 5 years of experience. 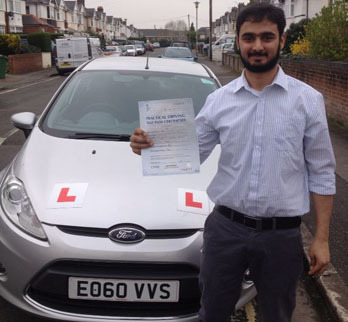 We pride ourselves on friendly advice and flexible teaching styles to ensure you feel at ease throughout the learning process whilst giving you the skills you need to pass your driving test with confidence, enjoy driving and to be safe on the roads in the future. 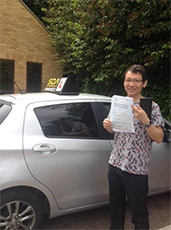 SDA have more than 79% first time passed rate and all our vehicles are fitted with dual controls for student safety. 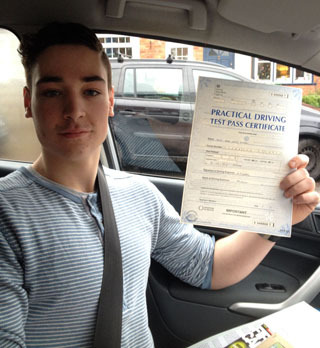 17 if you want to drive a car. 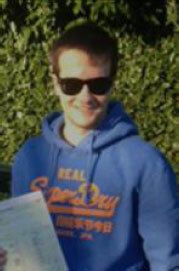 16 if you want to ride a moped or light quad bike. 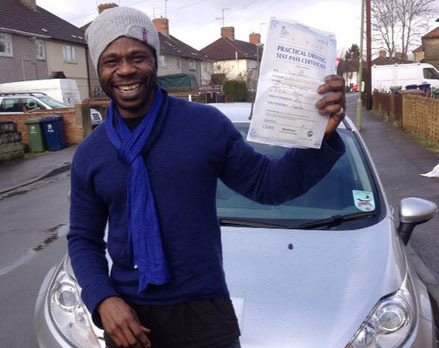 your licence will say when you can start driving different vehicles.